Welcome to the latest Nintendo Direct – a broadcast dedicated entirely to Wii U! Watch the special Wii U Direct presentation by Nintendo President Satoru Iwata for an update on upcoming Wii U titles and more. Click on the videos to watch them again at any time! 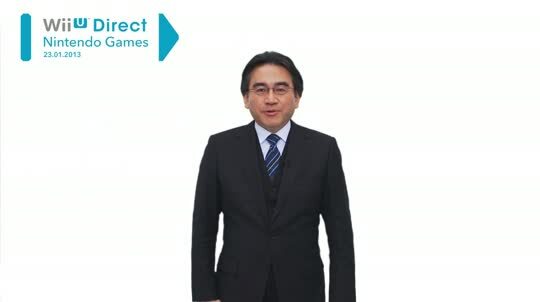 Check out the presentation by Mr Iwata for the latest on upcoming Wii U titles! 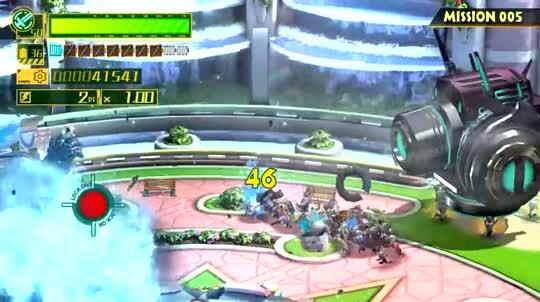 Watch the latest trailer for the The Wonderful 101 from Platinum Games. 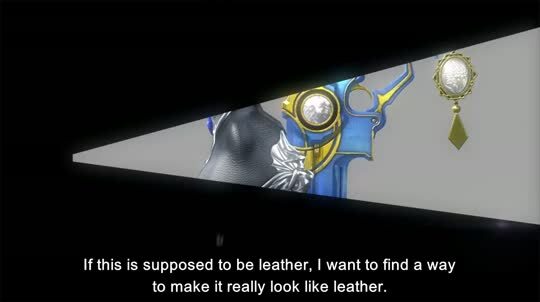 Watch the Bayonetta 2 development team in action as they bring us up to speed on the game. 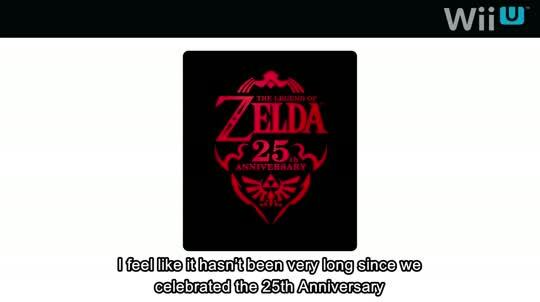 Eiji Aonuma announces The Legend of Zelda: The Wind Waker for Wii U, and updates on the next Zelda! 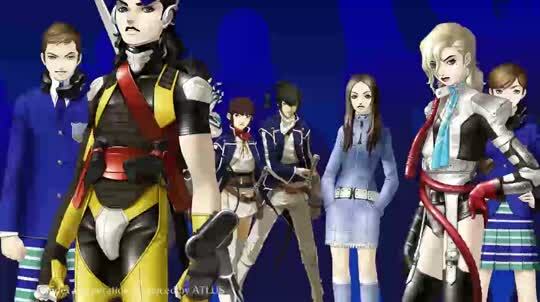 Watch the teaser for the Shin Megami Tensei & Fire Emblem collaboration that's currently in development. 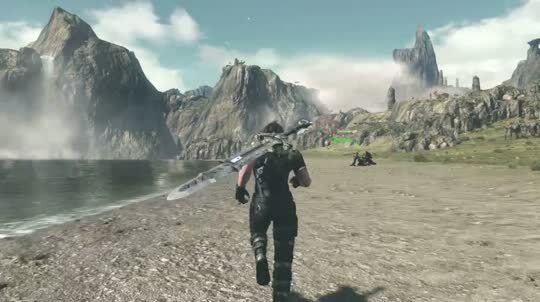 See the first footage from a new game from Monolith Soft - developers of Xenoblade Chronicles.